Madonna would rise to the pop charts in 1984 with Like A Virgin, an album that would come to define the 80s generation and seal her reputation as a brash, liberated, powerful woman. 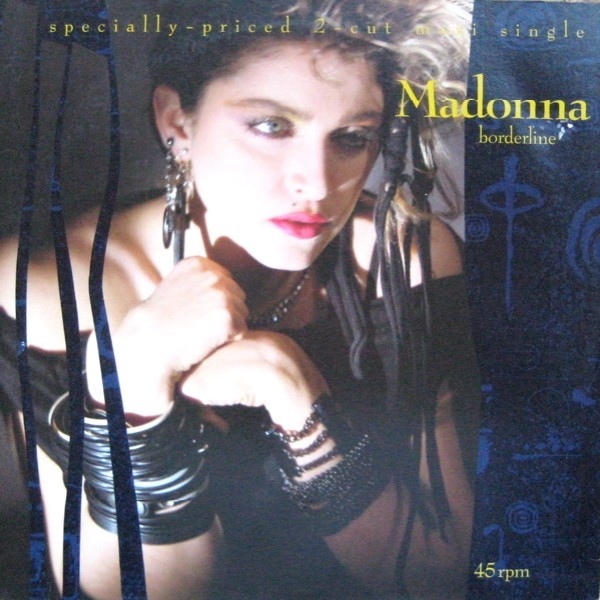 But her self-titled album, before the persona, showed a great deal of promise, and no song sounded–and still sounds–better than “Borderline.” Some might say her personality and her antics distracted from her true talents, and when listening to Madonna, it’s hard not to disagree with that sentiment. “Borderline” is a song I still hear on the radio at least once a day, and that right there is proof that this was her first classic.